The Future of Travel | Skyscanner. Marriott Can ‘Teleport’ You to Hawaii or London via Oculus Rift. 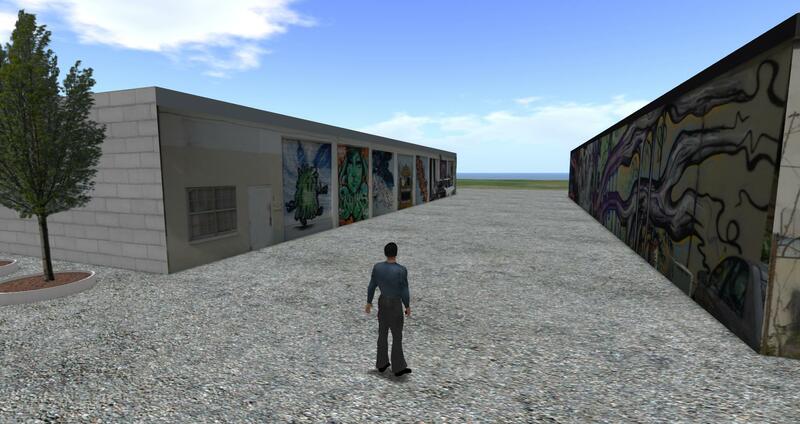 First Pass, The Boyton Beach Art District VR Online. 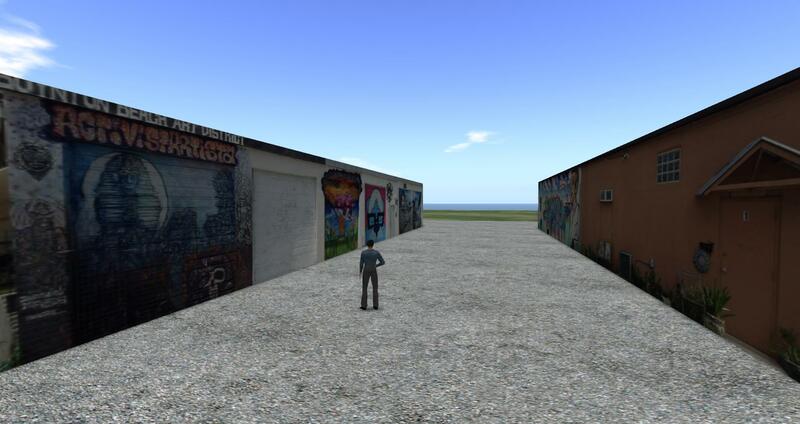 I took some photos of the mural laden arts plaza last week, this is a first pass after an hour editing them into some texture maps and blocking out a space in Open Sims. Samsung’s Gear VR is a solid step into virtual reality — unless you wear glasses (hands-on) | VentureBeat | Gadgets | by Devindra Hardawar. no glasses…lol 80 % of the early adopters wear glasses most likely.